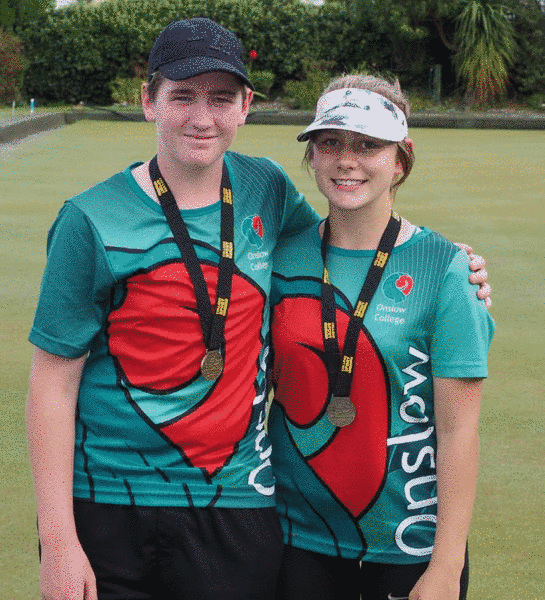 Victoria Bowling Club » Well done Bradley & Amber! Well done Bradley & Amber! You are here: Home » Blog » Competitions » Well done Bradley & Amber! 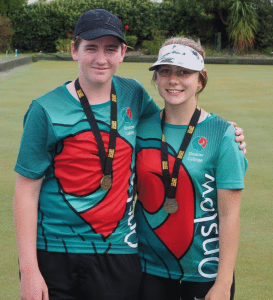 Congratulations to Bradley Down winning the College Sport Wellington Boys Singles Championship playing out of Onslow College and beating Seamus Curtain (Aotea) 16-11 in the final. And sister and new Victoria member Amber Down taking out the Girls Singles as well. Amber also attends Onslow College and was a most emphatic winner in the final beating Sarah Goddard (Marsden College) 21-4.